We are an ISO certified manufacturer and exporter of an exclusive range of Custom Coil Springs that are used for various purposes in diverse industries. 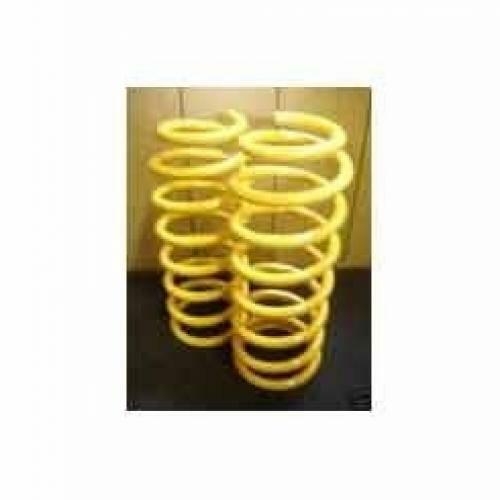 Offered spring are manufactured as per the set industry standards using supreme class raw material procured from the reliable vendors of the industry. 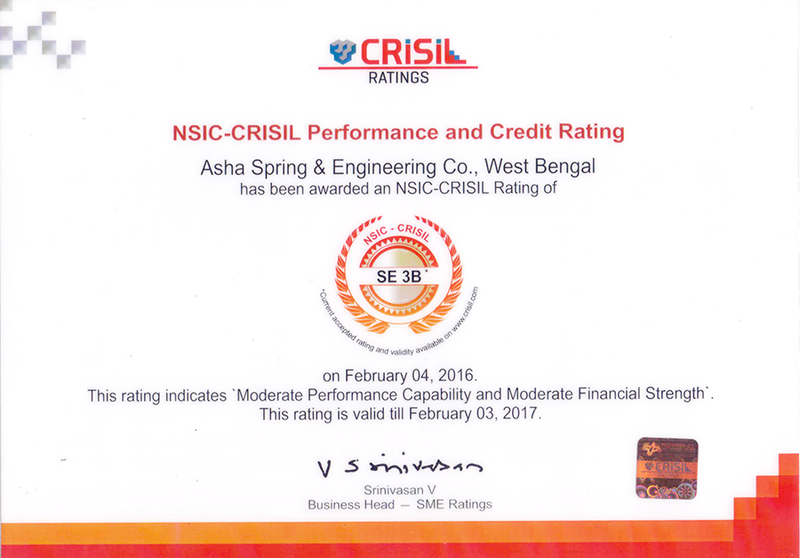 To ensure their flawlessness, the offered products are tested on various parameters by our quality controllers. Highly appreciated for their durability, excellent strength, precise dimensions and rust resistance, these Custom Coil Springs can be bought at pocket friendly costs. 2mm upto 62mm Silico-Manganese steel 970/55 En-45, IS:3195 Gr.55Si7 and Gr.60Si7. Load bearing capacity Upto 40tons. per pc.